Three-time World Champion to make sensational appearance. 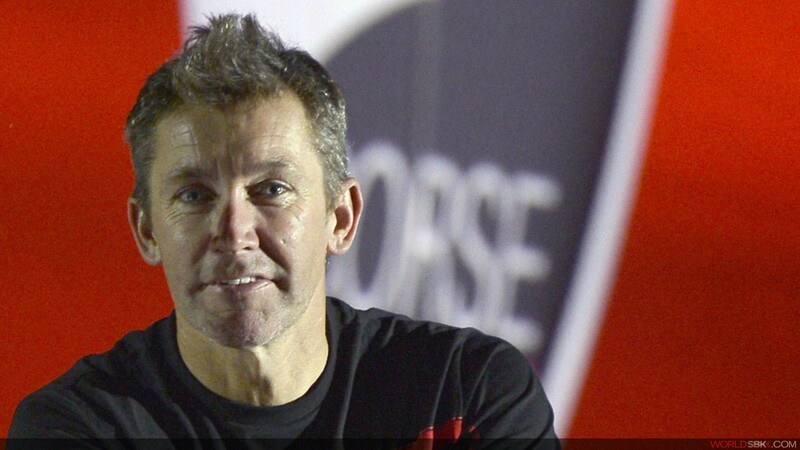 Troy Bayliss – WorldSBK Champion of 2001, 2006 and 2008 – is to make a surprise return to the paddock as he substitutes for the injured Davide Giugliano in his home event this weekend. The news was announced by the Aruba.it Racing – Ducati Superbike Team on Wednesday, with Giugliano having been ruled out of action following a crash in testing on Monday in which he suffered back injuries. “I want to start by saying that I really feel for Davide and that it’s a real shame for his season to be starting in this way,” Bayliss comments. “The desire to be able to return to the track and see the home crowd and the Ducatisti has always been strong, ever since I last raced. Also Phillip Island, one of my favourite tracks, is celebrating its 25th anniversary of World Superbikes. This gave me the idea to compete as a wildcard and work with the Ducati Superbike technicians once again. Troy Bayliss last rode the Ducati Panigale bike in a test at Mugello in May 2014.